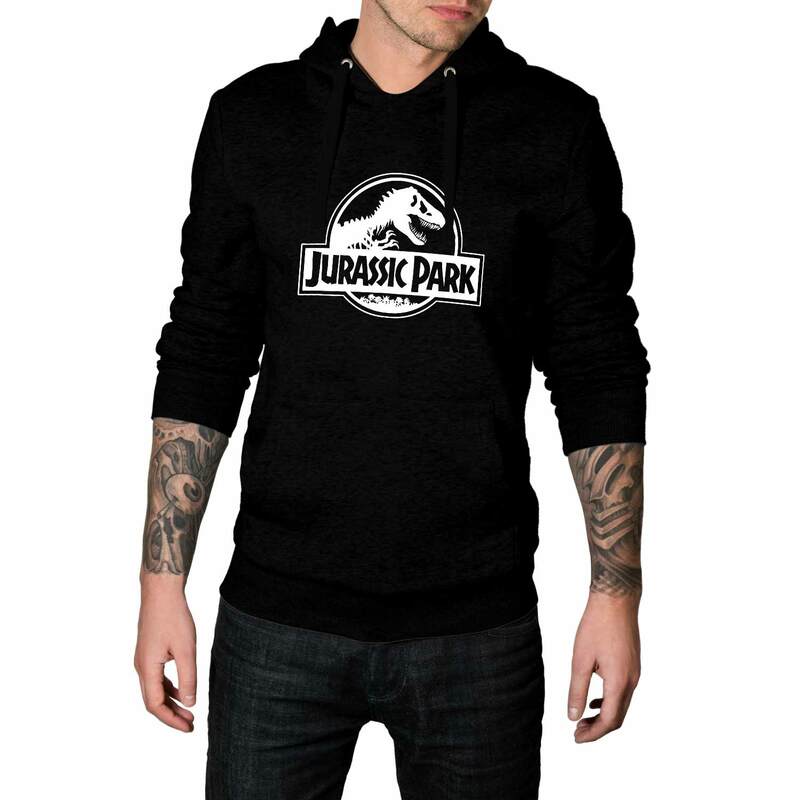 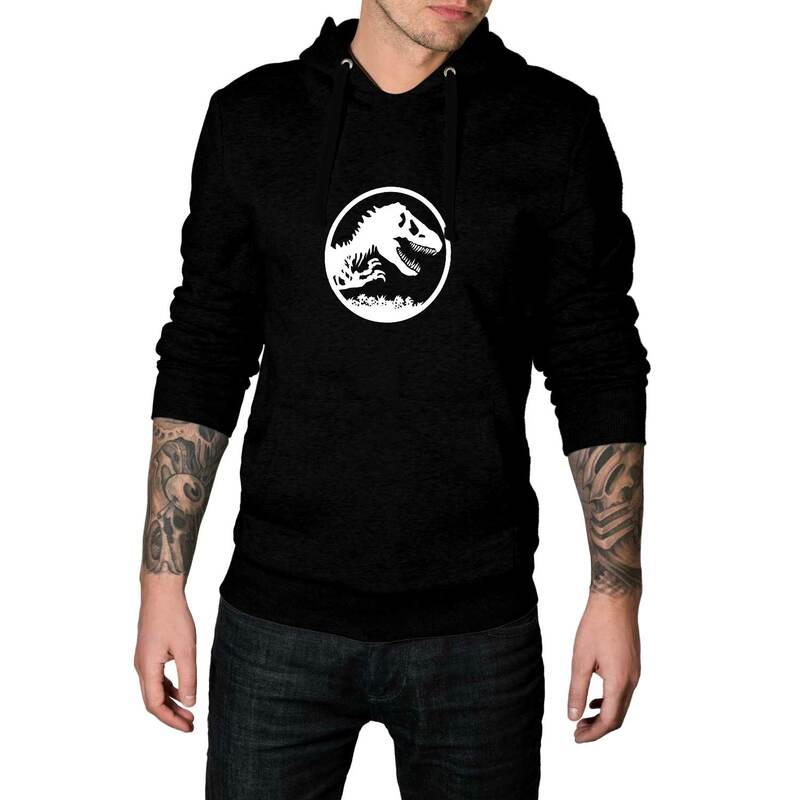 This Jurassic World Fallen Kingdom Hoodie would be the perfect piece of cloth for your regular wear features a front logo which represents Jurassic Park known as the homeland for dinosaurs. 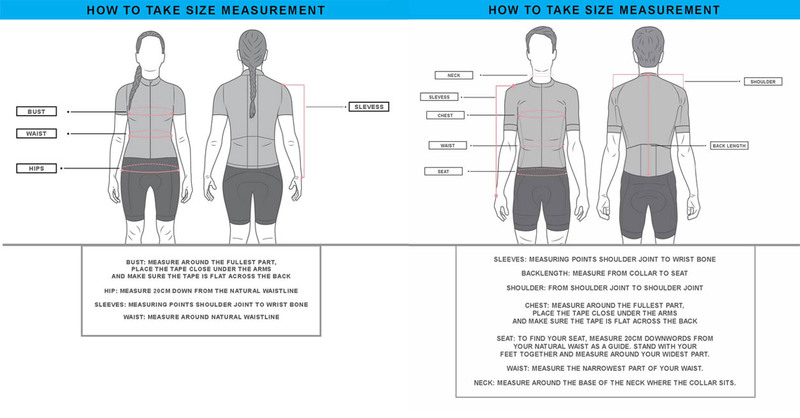 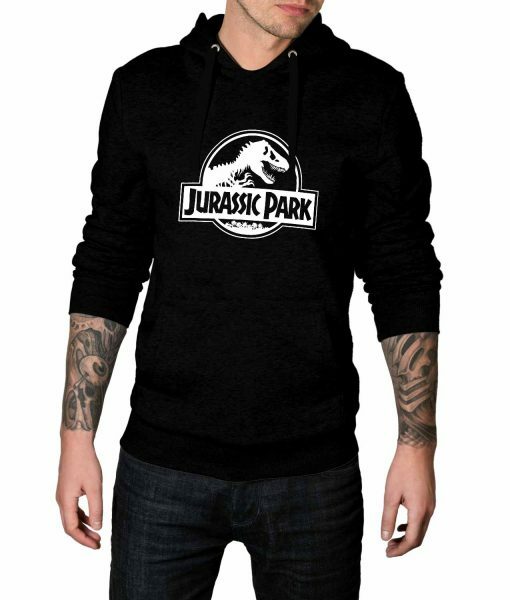 We offer this glorious apparel for both the genders in pullover style and black color. 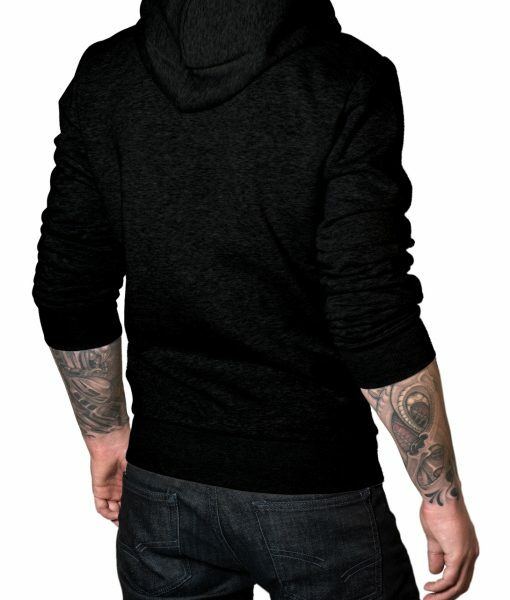 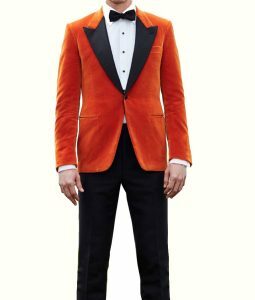 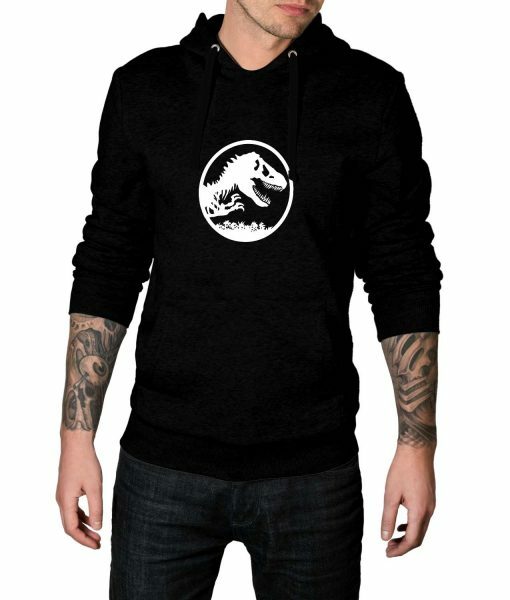 The material used to make the Jurassic world fallen kingdom hoodie is pure cotton along with viscose lining crafted inside to give you the comfortable fit all over the day. 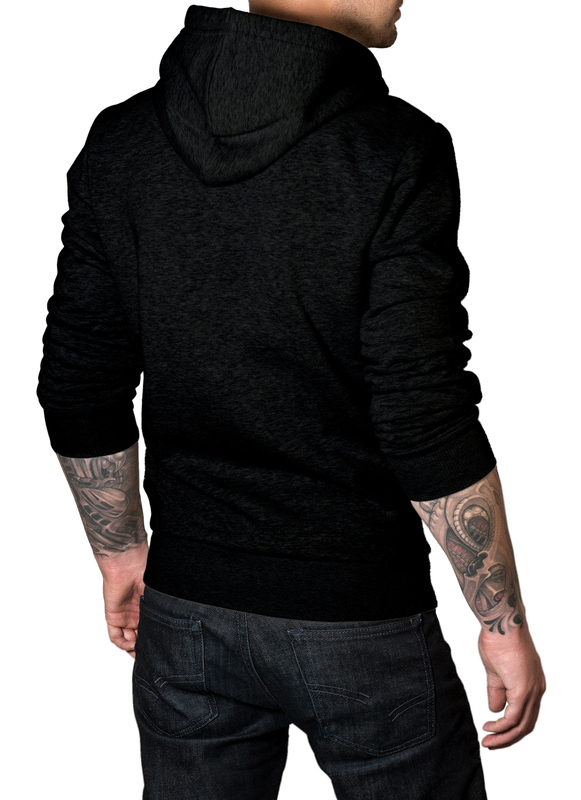 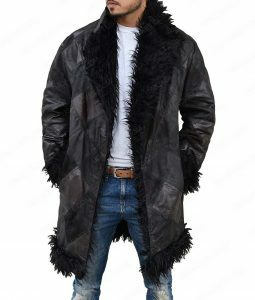 The attire contains attached hood with strings so that you can adjust it according to your wish.